Luxury homeowners place a premium on the safety of their home and family. Maddox AV can work with you to design unique surveillance and remote monitoring systems that provide you with peace of mind whether you are at work, at home with your family, or traveling abroad. These systems are accessible from smartphone devices as well so that you can always know what is going on at home, even when you’re away! People use a variety of features to secure their home whether or not they are actually there. Some people rely on traditional security systems, which are monitored by a security company. Others utilize a combination of traditional security system features and surveillance cameras that they can monitor from their phone. 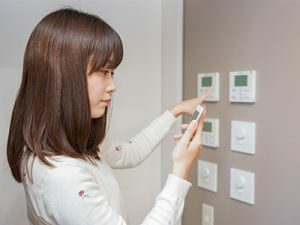 Home automation systems allow you to have absolute control over every security feature in your home. 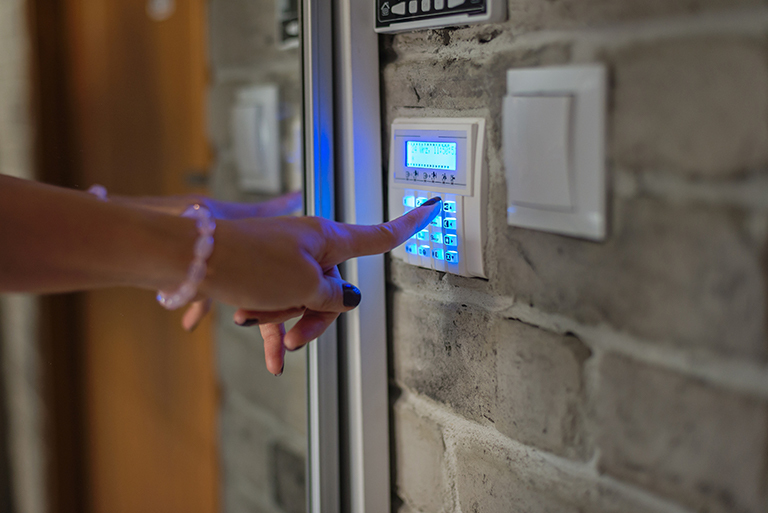 From keyless entry systems and cameras to lights and wireless communication, there are a wide variety of features that you can modify for your convenience and security. Today’s homes in Howard County are designed to entertain, enhance your productivity, and allow you to work remotely. If you have noticed that your home network or cell phone reception needs a boost, then we can help. Maddox AV can analyze and provide custom improvements to your WiFi signal, network capabilities, cell phone reception, and more. Call today to learn all that we have to offer. 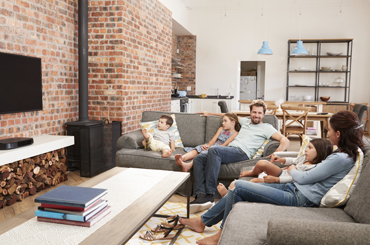 We understand that homeowners in Howard County want the latest technology incorporated into their homes for comfort, convenience, entertainment, and safety. We work to understand each clients’ unique needs and recommend the products and applications that will best meet those needs. We work with most major manufacturers and our turnkey installations provide clients with a seamless integration of technology and ease of use. 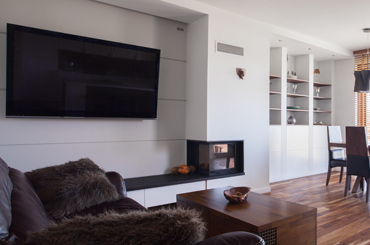 Take a moment to view pictures of some of our recently completed home automation systems and multi-room audio systems. Whether you have a small room makeover in mind, or a whole house design and installation, we will complete the project to your specifications. Contact Maddox AV to design your dream. Maddox AV is a full-service provider of home theater systems, multi-room audio systems, automated lighting and climate control, home networking and integration, and surveillance and remote monitoring in Howard County. Call today to discuss which services and options are right for you. Please contact Maddox AV in Howard County today to speak with a member of our home automation design team. Your satisfaction is our goal. 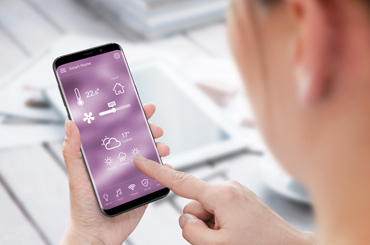 We look forward to designing the smart home system of your dreams. ©2018 Maddox Audio Visual Design. Do Not Copy.